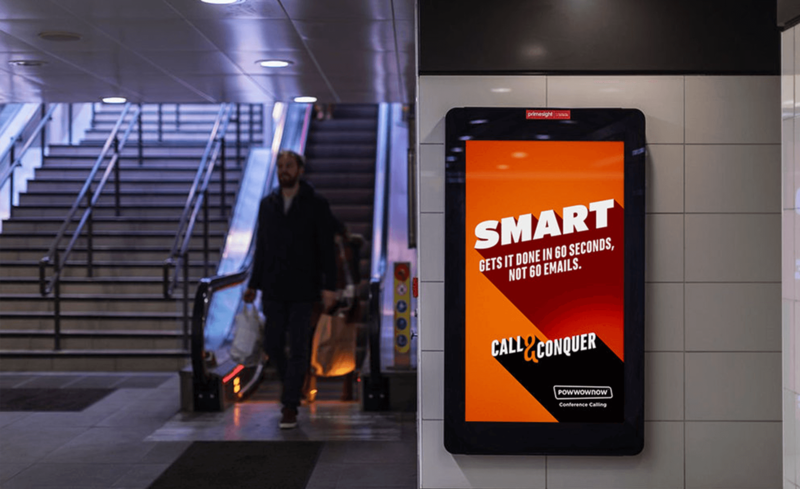 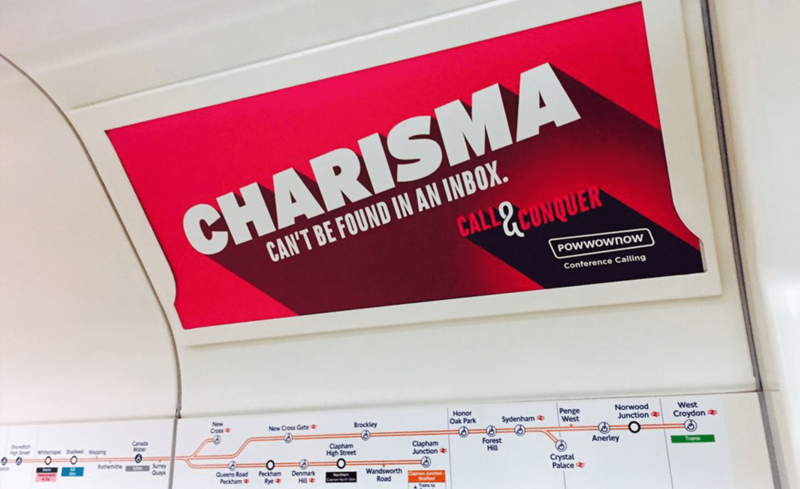 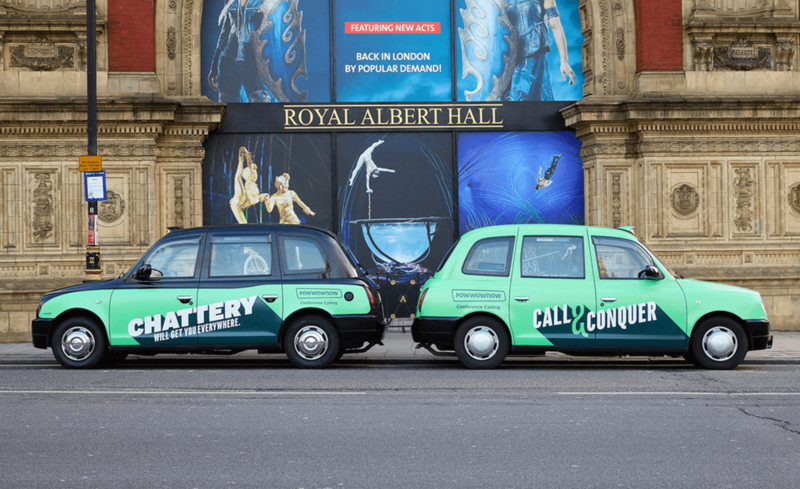 The Call & Conquer campaign for Powwownow was created with one eye on the commuting misery set to befall Londoners during the first few months of 2017. 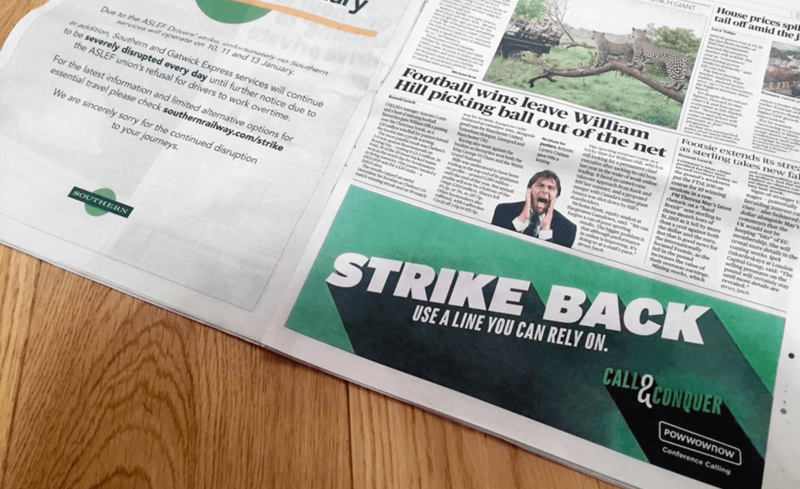 With strikes on both Southern Rail and the Underground, we developed a type-led campaign that acted as a call-to-arms for struggling commuters. 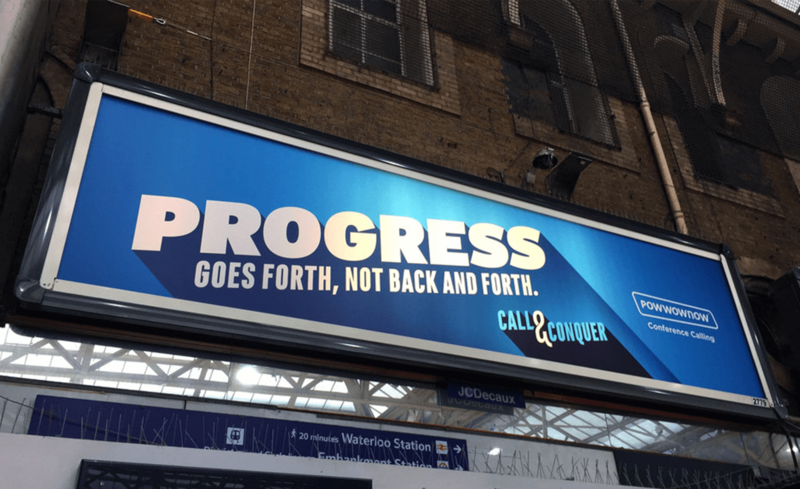 Running across all major transport networks, the message was simple; don't battle your way into work to get the job done, there is a more progressive, flexible way to do business. 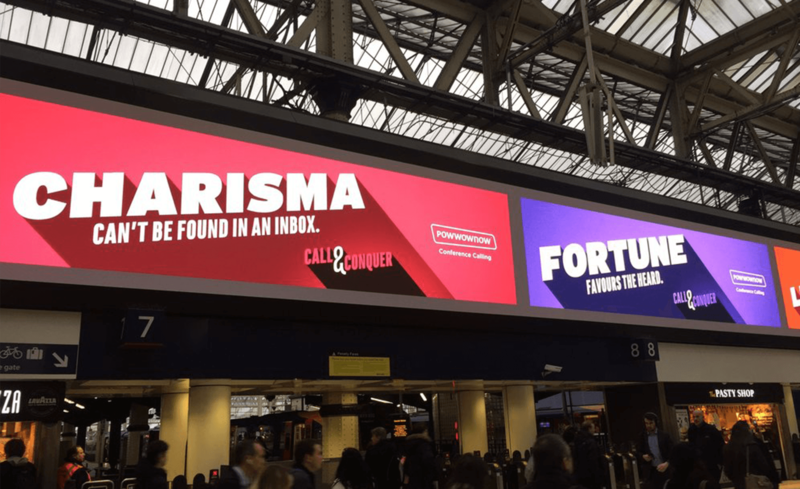 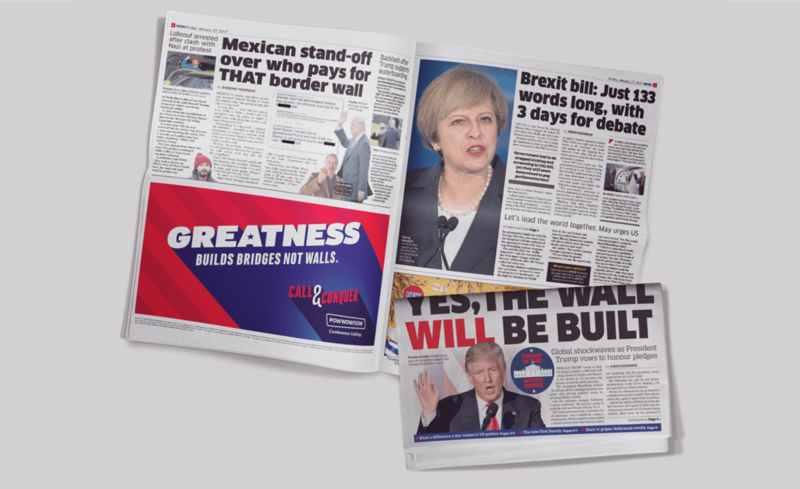 To maximise the budget, the campaign will look to react to high interest news stories throughout the year, using light humour to position the brand as a cultural commentator for events where a call would have been preferable.